Pov. 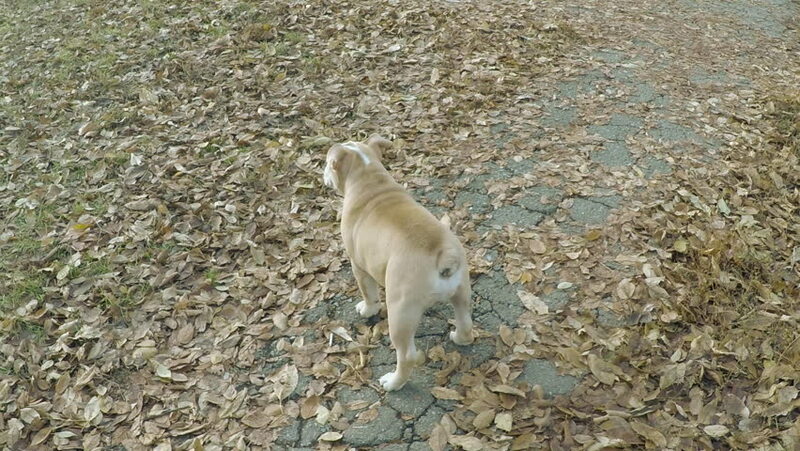 Happy cute English bulldog puppy in autumn park. 4k00:09Geese grazing on the grass.